Today I have been outside, enjoying some milder weather and doing the minimal amount of gardening that our new house requires. So this week's happy is kinda linked to the outdoors. ♥ Finding this tiny leaf on a walk in the park. ♥ Reading some of your poignant posts on Remembrance Day. or if you need distraction like me. See here for a fun on line activity. 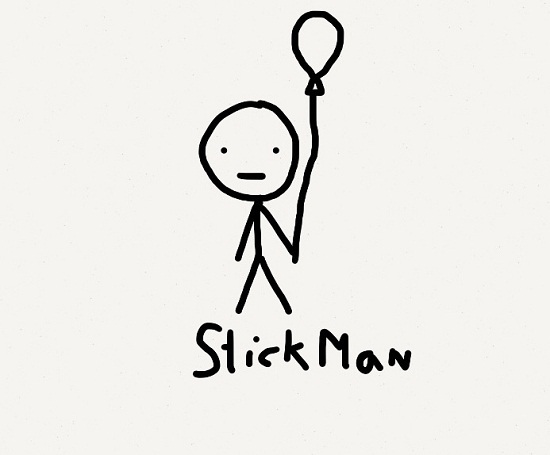 I've not heard of stickman - I must go have a peek.